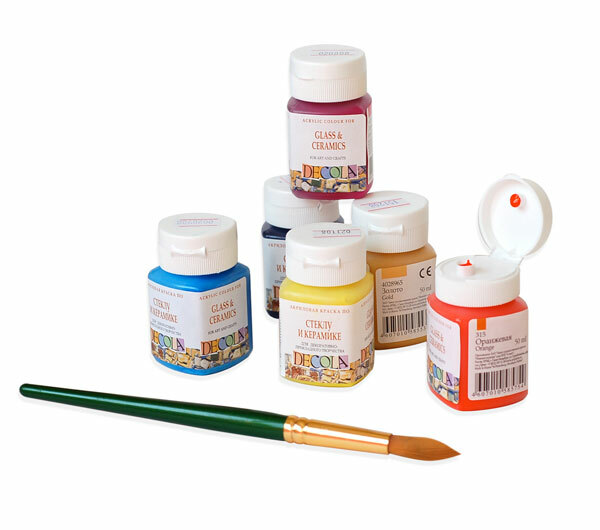 Today, most acrylic paints are made water-based. Because of this, get the stain from acrylic paint from clothing or other surfaces without using any chemicals. However, this should be done immediately before the paint has not yet dried. Otherwise, the spot will have a lot of trouble. - synthetic detergent (not to be confused with washing powder). Turn the thing inside-out, put under running cold water where the translucent paint. If the stain is fresh, powerful water pressure should wash off without a trace. Press thing. Place a damp thing automatic washing machine, add synthetic detergent, and fabric conditioners, and other similar tools do not apply. Select the long washing program with cold water. After washing, remove the thing and inspect it on the subject of the remaining paint. If you bring it to the end failed, repeat the procedure. If even repeated washing does not produce the desired results, soak the area with a spot of paint with water, soft toothbrush, apply a little detergent and gently RUB the thing. This should be done in a circular motion. The rest of remove under running water (50-60oC). Pre-treated clothing put in the washing machine, set the mode based on the type of fabric. At this time, wash in hot water. If the fabric is "afraid" of high temperatures, pick up the maximum allowable for a given material temperature. Chlorine, oxygen bleach and other stain removers to use is allowed. In the case of coloured fabrics to use chlorine-containing bleach is not recommended, if you don't want things shed. Colored clothes can be washed appropriate stain removers that do not contain chlorine and other detrimental things for color additives. To remove the "difficult" spots of paint experts recommend the use of a washing powder (washing powder, not synthetic detergent because the powder is much more effective for complex contamination. Properties and equipment are stated usually on the package.